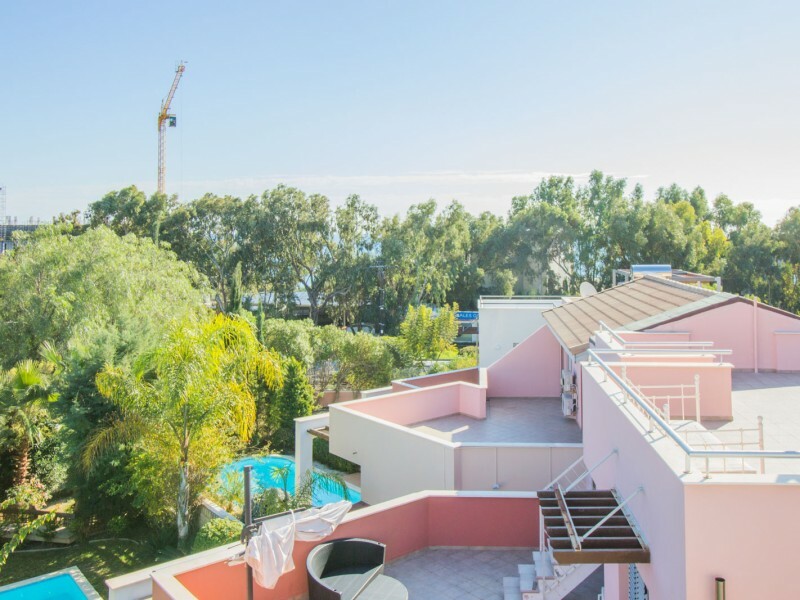 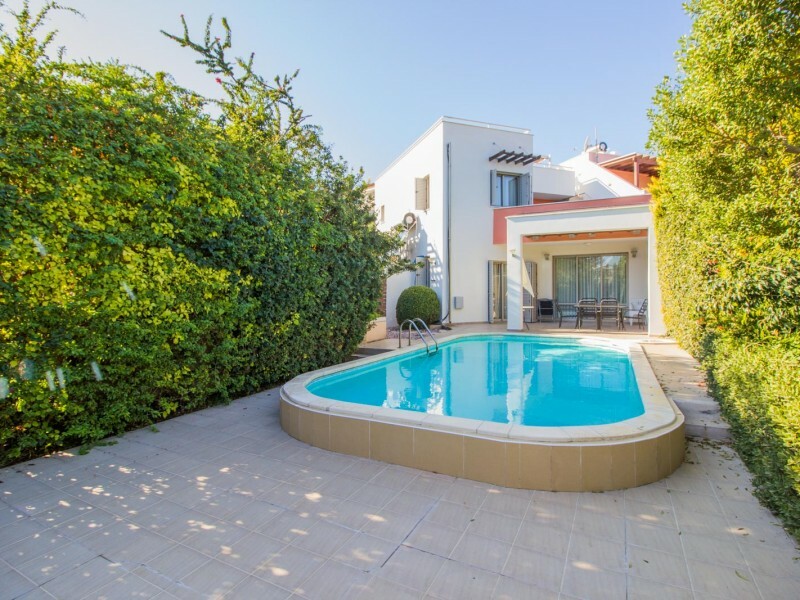 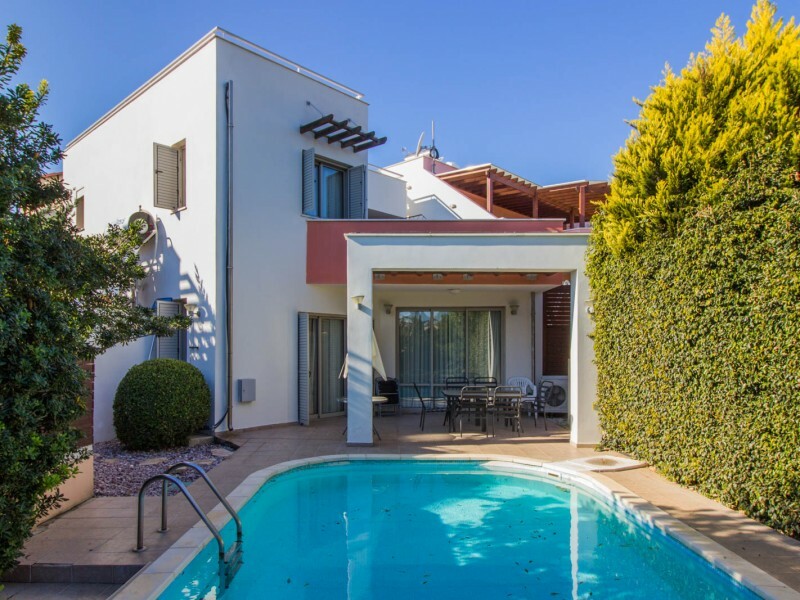 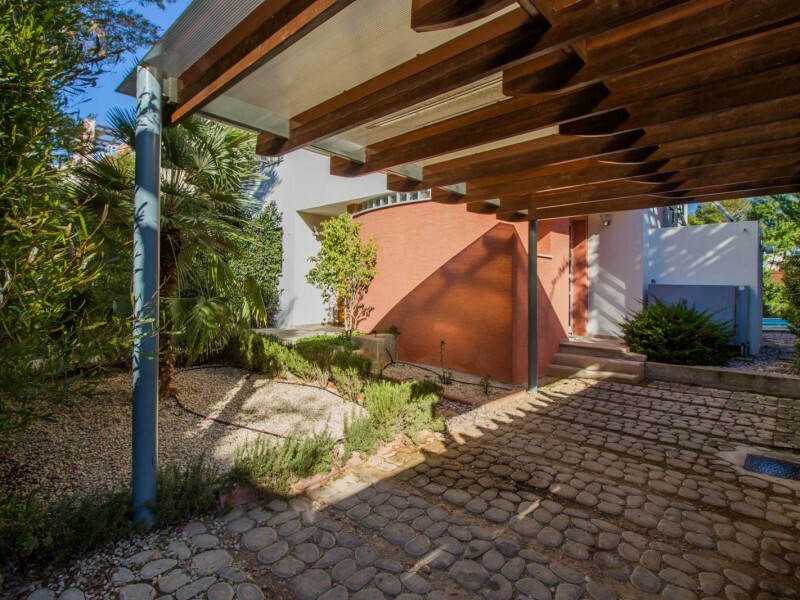 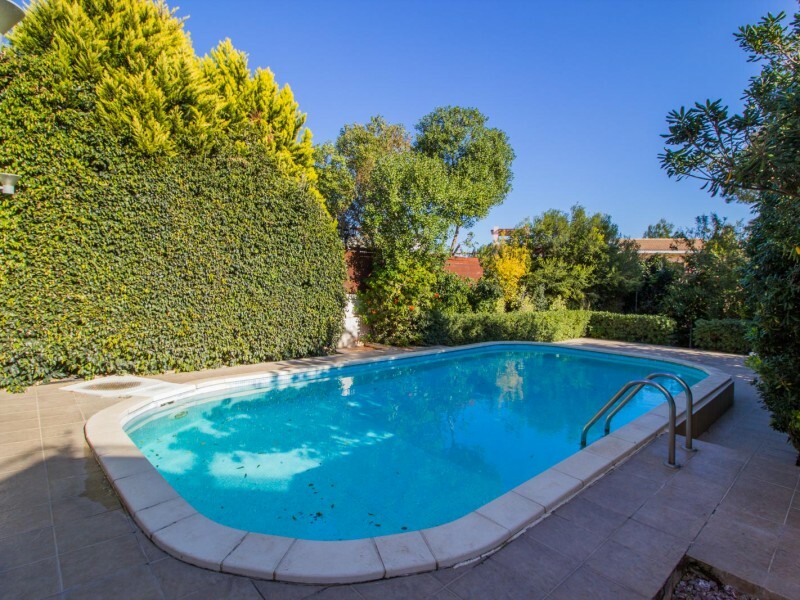 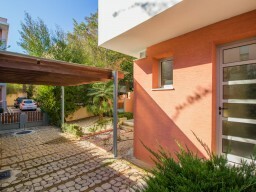 This magnificent villa with private pool and garden, located in a prestigious area of ​​Limassol, next to "Atlantica Bay Hotel" and is a 3-minute walk from the sea. 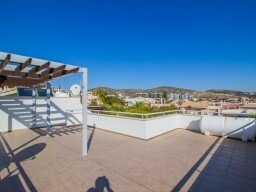 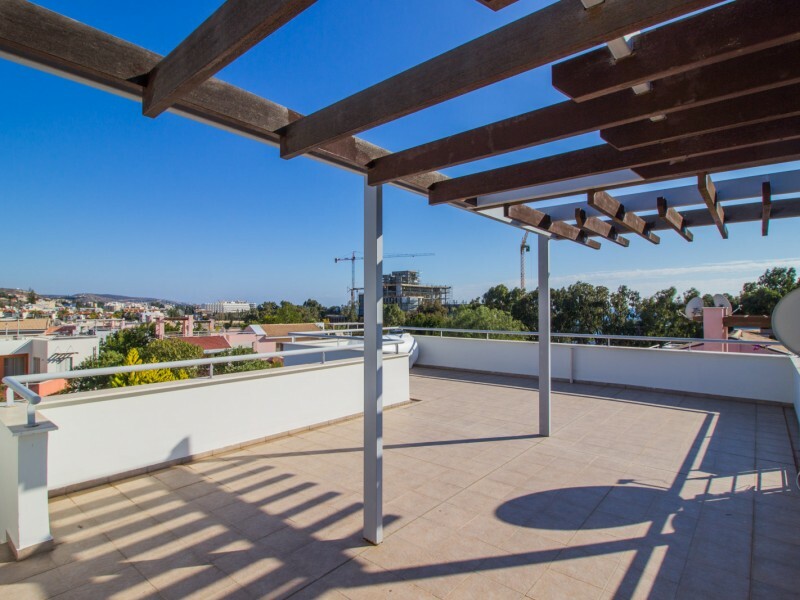 On the top floor of the villa has a large terrace with a beautiful view of the sea and the opportunity to enjoy views of Limassol. 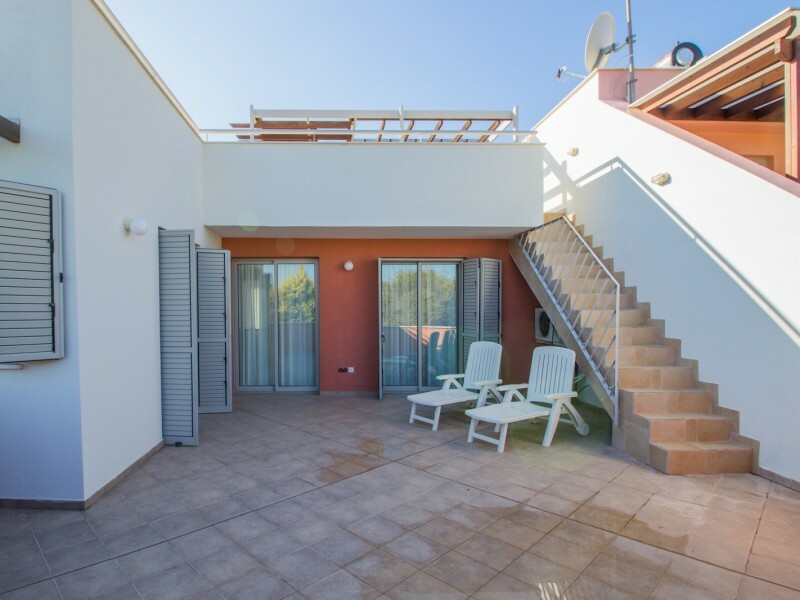 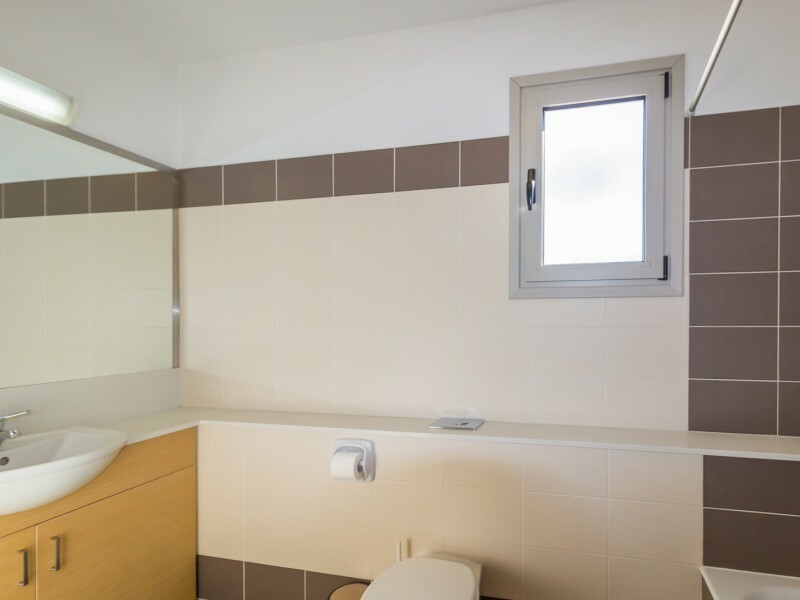 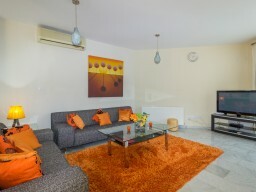 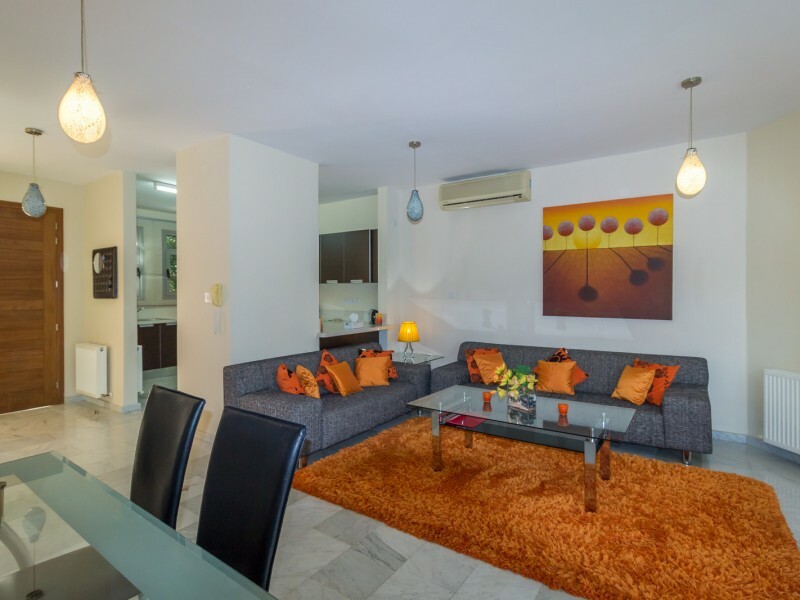 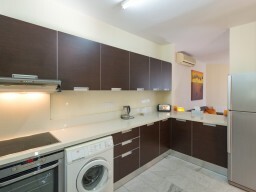 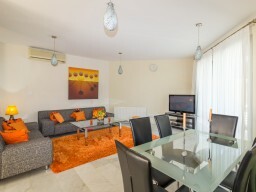 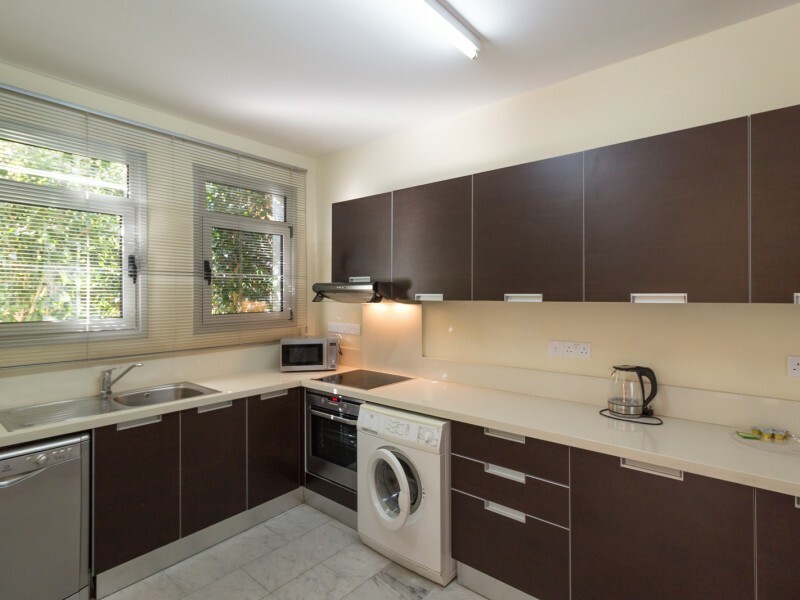 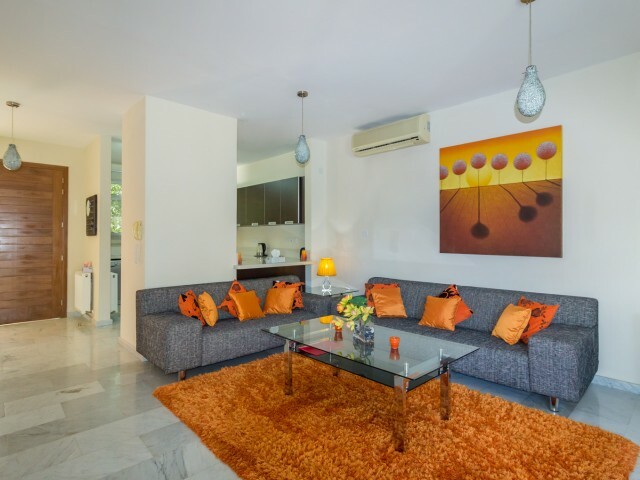 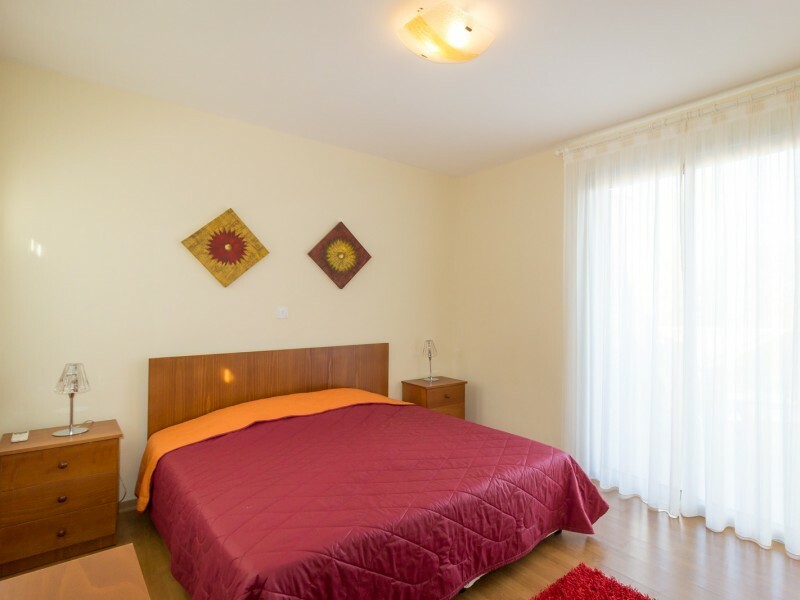 It is fully furnished and equipped with everything you might need during your stay. 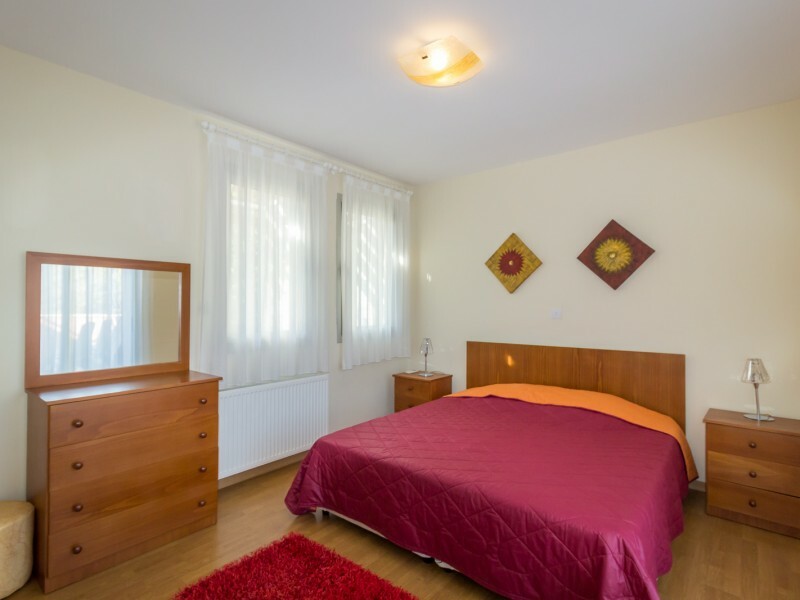 Here it is, that it may be necessary, including 2 sets of bed linen and towels, as well as all the necessary stiralnyei cleaners. 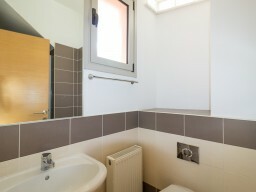 Ability to accommodate 6 to 8 people.